Move Cars and Vehicles With Your Forklift! 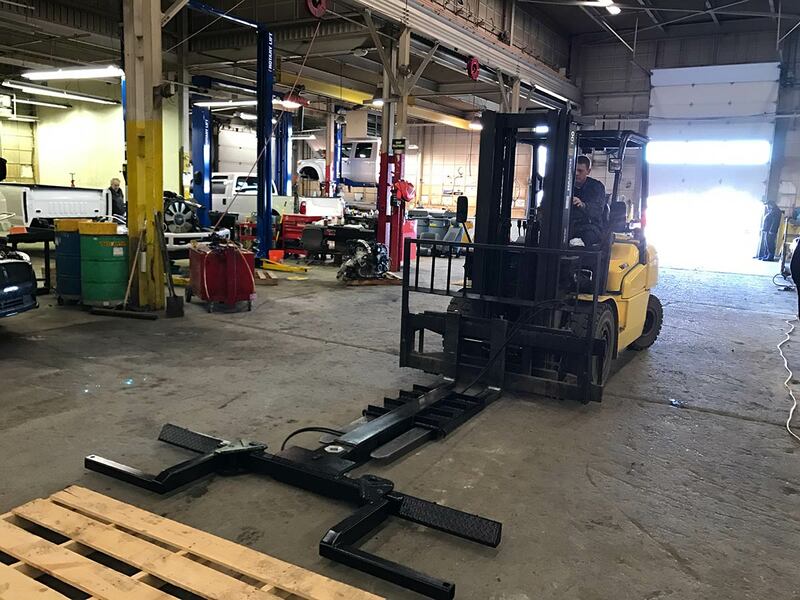 The Detroit Wrecker Forklift Attachment is perfect for Dealerships, Body Shops, Auto Auctions, Impound Yards, Salvage Yards, Service Garages, Municipal Government and anyone who needs a wrecker attachment for your forklift to move and relocate cars and vehicles. These forklift attachments are a great addition to help manage tow yard inventory and move many cars in a snap. 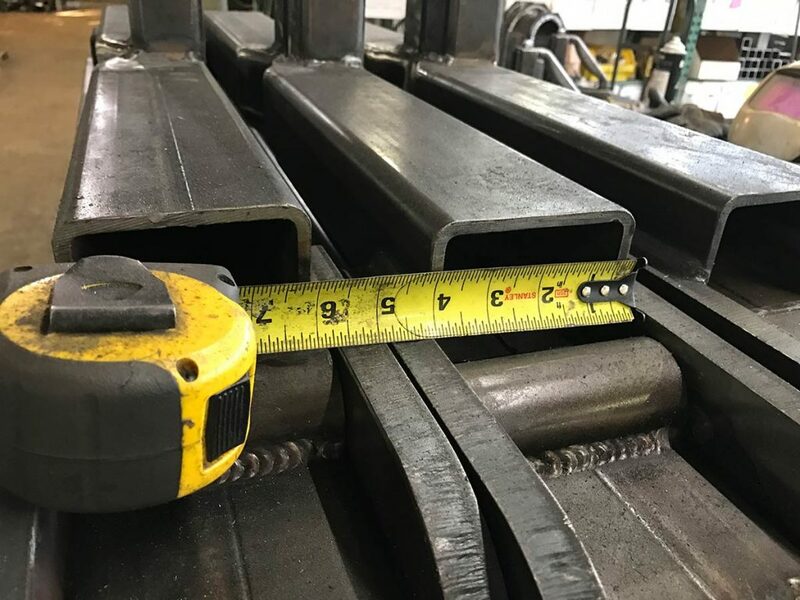 Their safety value comes from the operator facing forward to watch the vehicle’s movement versus that of having to back-up in tight spaces with a much wider tow truck. I used them for years and highly recommend them. Turn your forklift into a wrecker. With more lifting capacity and build for almost all your towing and automobile moving and towing needs. 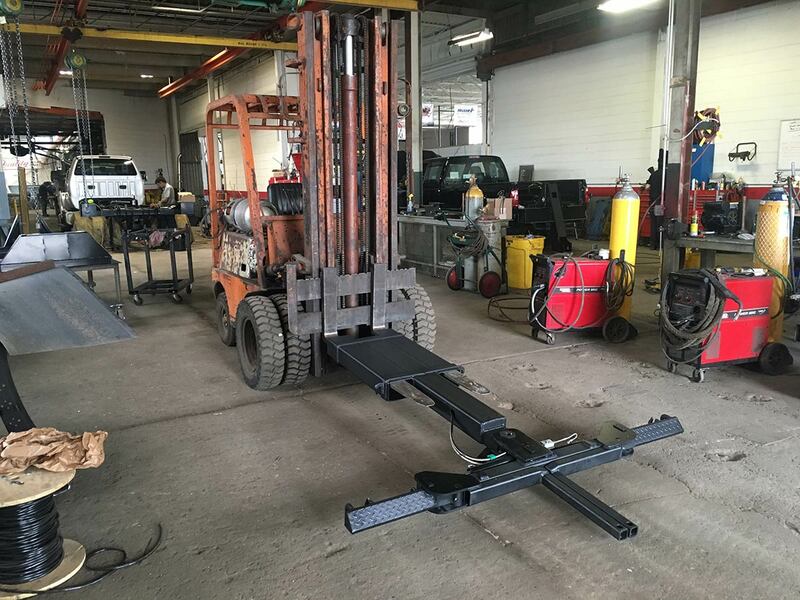 The Detroit Wrecker Forklift attachment allows you to turn your forklift in to a wrecker / towing machine. 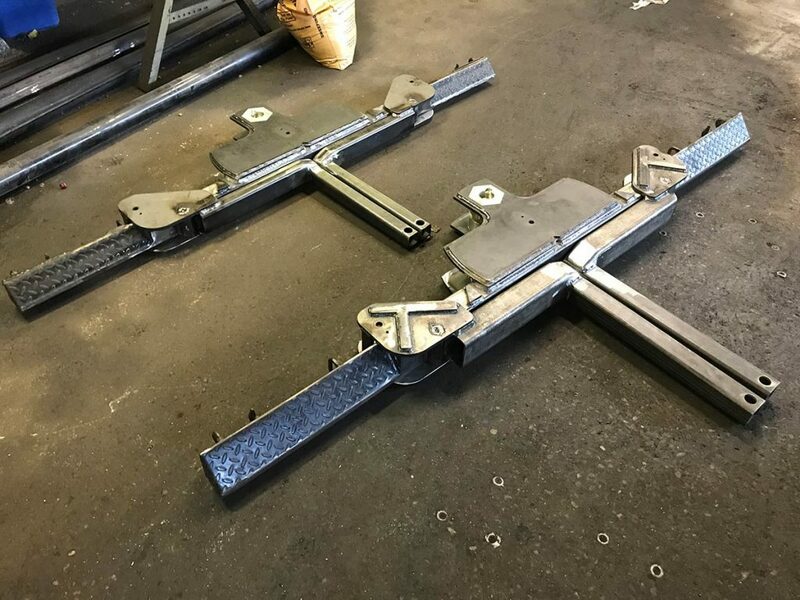 Forklift attachments for towing allows you to move vehicles quickly and safety, all from the comfort of your old high low or fork lift. 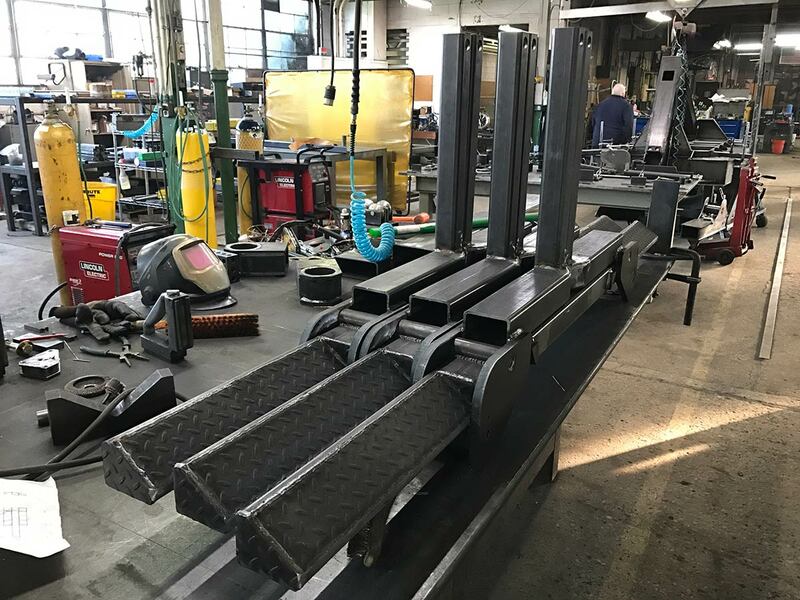 Looking to purchase a Fork Lift Wheel Lift unit by Detroit Wrecker Sales, just click on the link below for our current catalog and customizations. Or feel free to give us a call to discuss your options. Want to Finance your Detroit Wrecker Fork Lift Attachment Wheel Lift? No problem. We work with a couple of good companies that you can consult with to see if you qualify for a loan, and most times at a really great rate. Even if you have bad credit you might qualify, so check out the link below for more information. 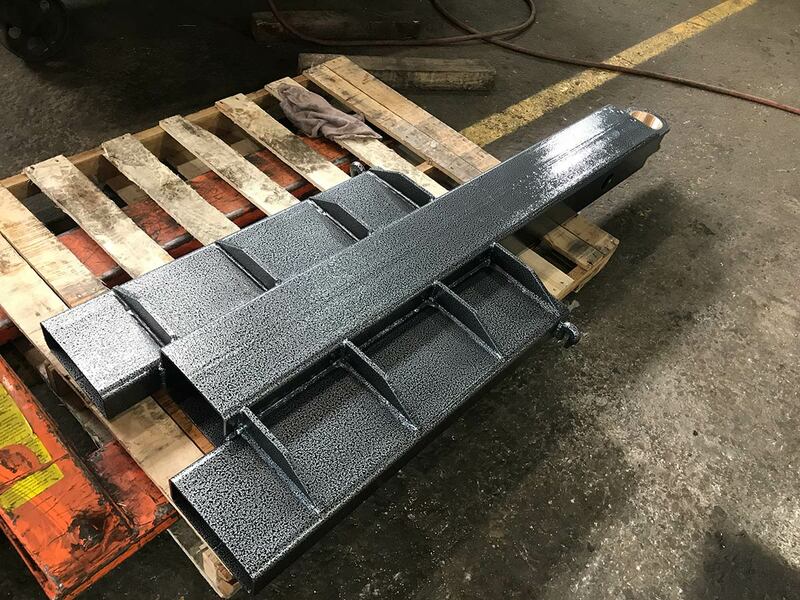 Contact Detroit Wrecker Sales for more information about the Standard Forklift Wheel Lift Attachment, just click on the link below. Feel free to call us with questions or to place your order! All of Detroit Wrecker Sales, signature products are built from scratch, right here, in our Detroit shop. 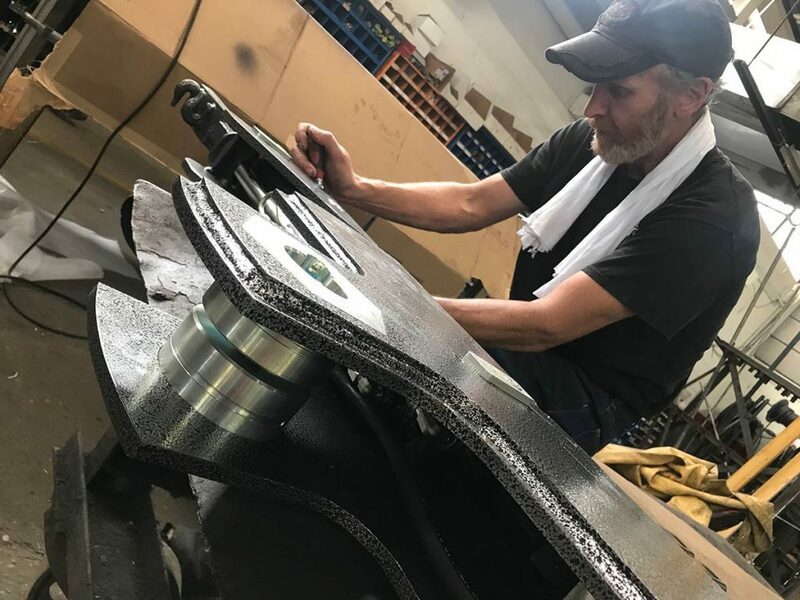 Our expert fabrication team make all the parts and pieces in-house, so we know it’s done right. 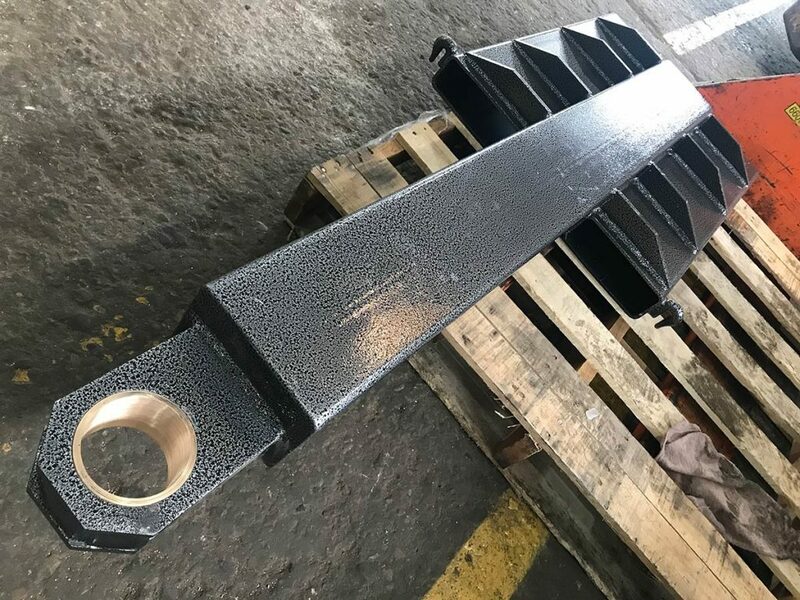 We use quality materials, and experienced welders, machinists and mechanics. The Detroit Wrecker Forklift Attachment is by far the best unit we have ever used. We use our forklift attachment at least 100 times a day. No other unit can stand up to our daily use, we have used them All. We strongly recommend this unit and could not speak any higher. 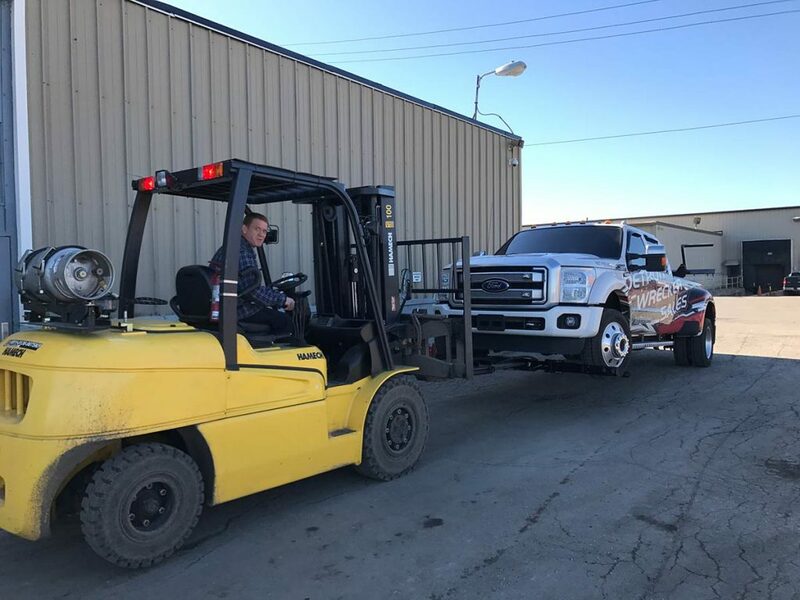 With more lifting capacity and build for almost all your towing and automobile moving and towing needs. The Detroit Wrecker Forklift attachment allows you to turn your forklift in to a wrecker and a towing machine. Forklift attachments for towing allows you to move vehicles quickly and safety, all from the comfort of your old high low or fork lift. Turn your forklift in to a wrecker. 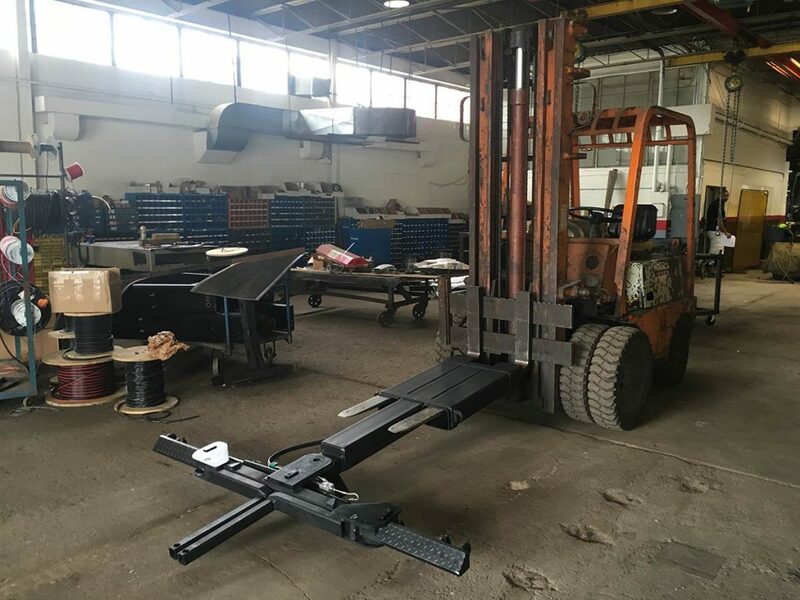 Contact Detroit Wrecker Sales for more information about the HD Forklift Wheel Lift Attachment, just click on the link below. Feel free to call us with questions or to place your order!